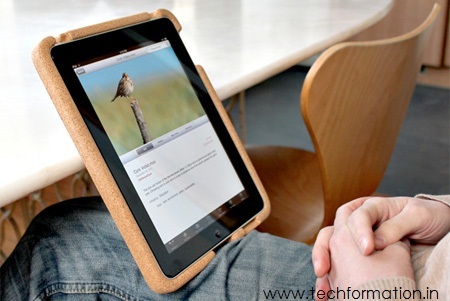 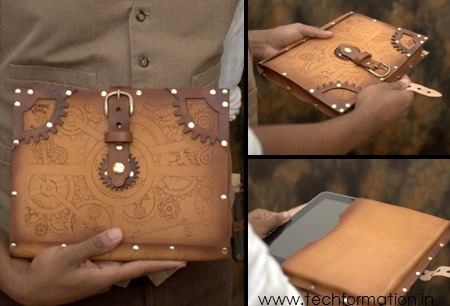 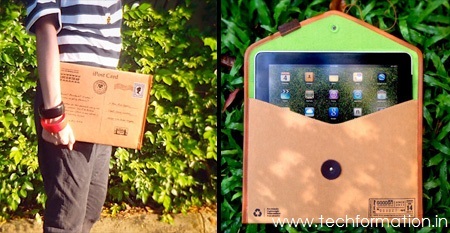 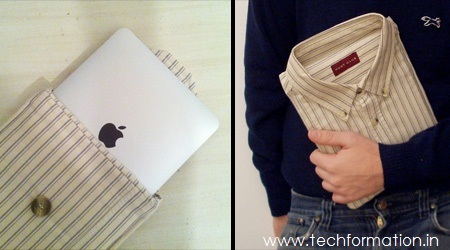 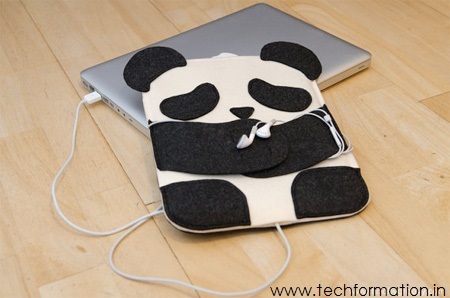 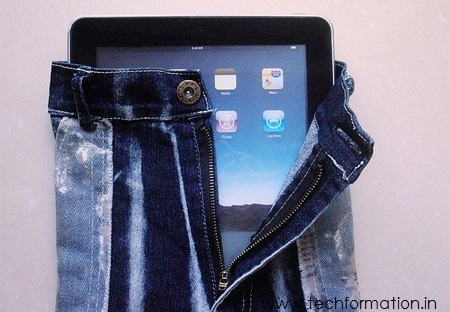 Creative Cases for your iPad! 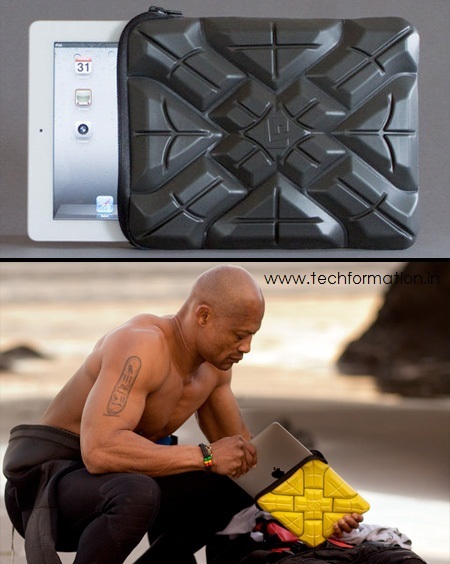 Laptops are getting beautiful skins and panels to blossom them before someone. 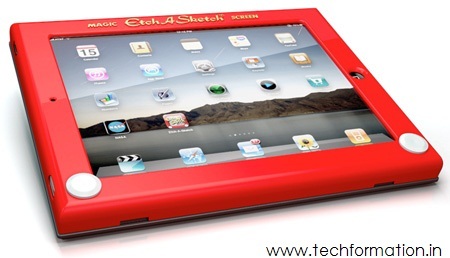 But what about iPads? 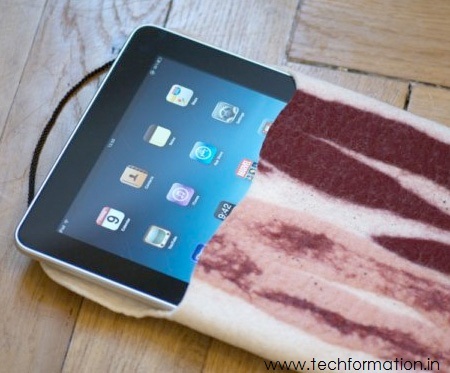 No one is manufacturing skins or panels for iPad. 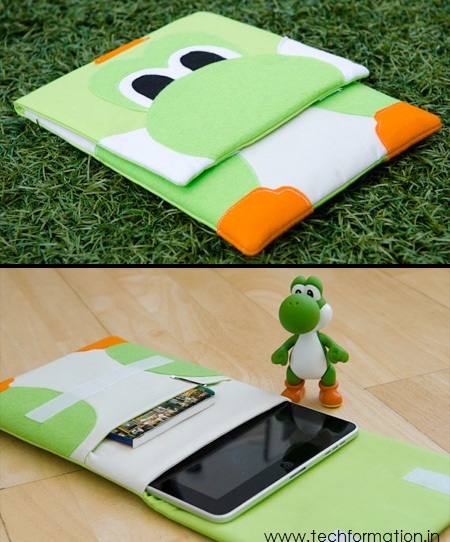 But we got some creative cases for them which looks absolutely unique! 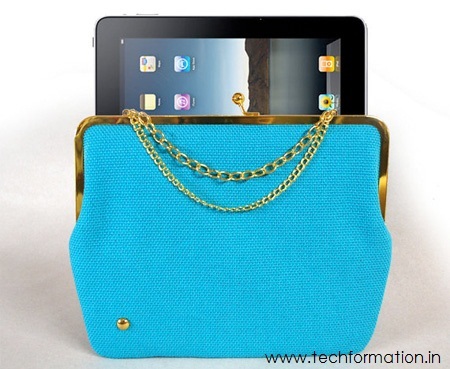 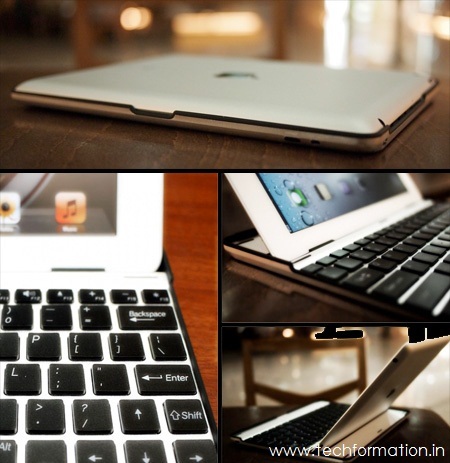 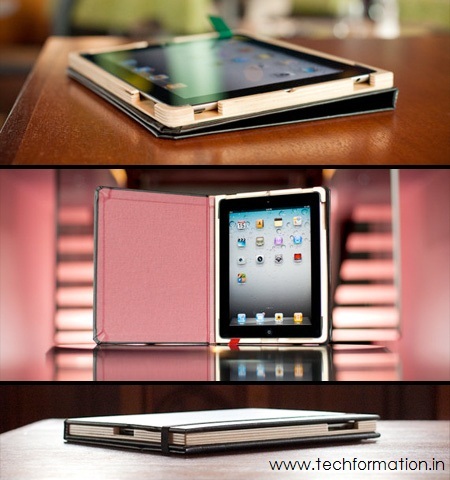 Browse various collection of iPad cases here..